In 2016 the system won the German Design Award for outstanding communication design and sustainable packing. 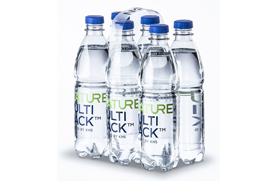 Considerable savings in materials and practical handling distinguish the pack from all other packaging variants. 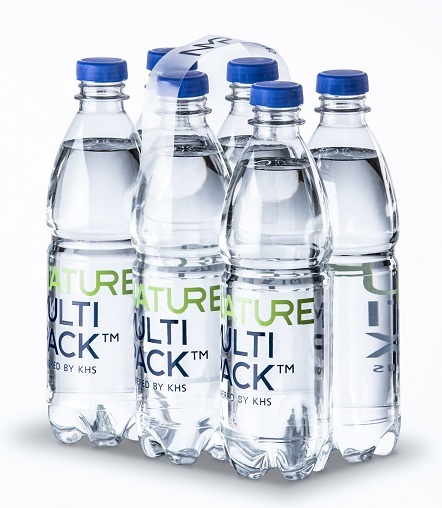 Tests conducted by the European PET Bottle Platform (EPBP) on the Nature MultiPack have now confirmed that the no-film, adhesive dots method to bundle PET bottles can be fully recycled—the dots have no adverse effect on the PET. The EPBP is a voluntary, industry-related initiative that provides PET bottle design guidelines for recycling, among other information. 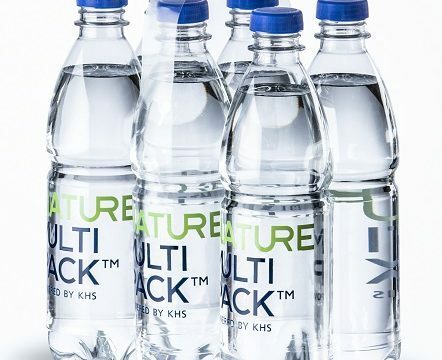 It assesses new PET packaging systems and technologies regarding their effect on the recycling process and tests and certifies these according to strict guidelines. It thus supports the European PET value chain with respect to economic and ecological sustainability.